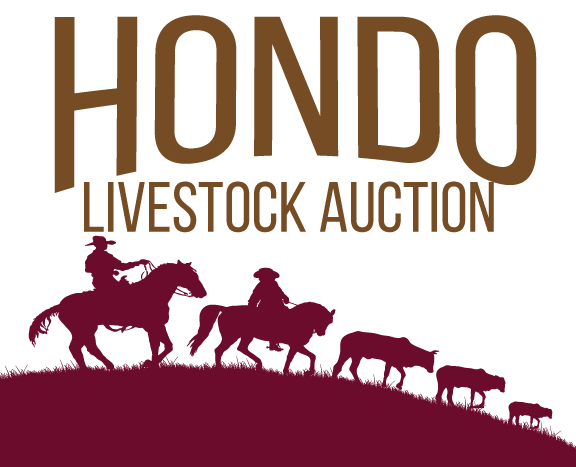 Union Commission Co. at Hondo Livestock Auction hosted their Special Stocker Feeder Sale on April 9, 2018. Recognition was given to the top steers and heifers at the sale. A special thank you to all of the participants. To view the week update visit our Market Reports Page. Our next regular sale will be April 16, 2018 at 11:00am. The next Special Sale will be announced soon. 1st Place Steers Sold by JTJB of San Antonio, Texas. There were a total of 21 head of steers averaging 815 pounds. The average price per pound was $1.52 for a total average selling price of $1,027.50 and were sold to Day Cattle Co.
2nd Place Steers Sold by Ray Harbison of D’Hanis, Texas. There were a total of 6 head of steers averaging 638 pounds. The average price per pound was $1.43 for an average total selling price of $912.81 and were sold to 4 S Cattle Co.
1st Place Heifers Sold by Ray Haribson of D’Hanis, Texas. There were a total of 9 head of heifers averaging 638 pounds. The average price per pound was $1.34 for an average total selling price of $856.11 and were sold to Gilliam Ranch. 2nd Place Heifers Sold by John Windrow of Hondo, Texas. There were a total of 6 head of heifers averaging 784 pounds. The average price per pound was $1.26 for a total average selling price of $988.70 and were sold to Gerlick Cattle Co.